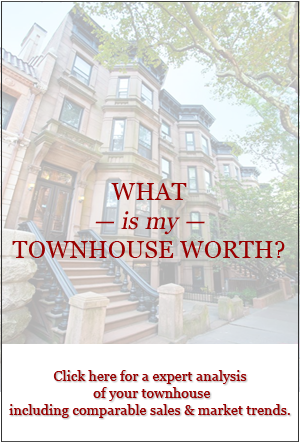 Vandenberg is thrilled to launch the next installment in its new video series for New York City townhouse owners and buyers! Over the summer we have been featuring highlights from all three speakers at the Brownstone Revival Coalition’s Spring Market Seminar. This year, experts addressed the unique design, horticulture, and logistical challenges of New York City gardening. Attendees learned how to create a refuge of lush tranquility in their urban backyards. 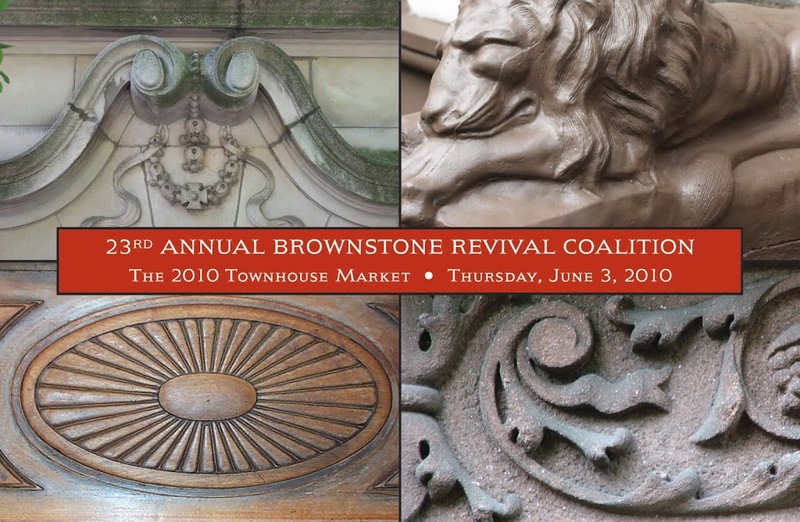 The Brownstone Revival Coalition was pleased to have Susan Welti and Paige Keck, Co-Owners of Foras Studio LLC, as one of it’s three special guest speakers for its 23rd Annual Brownstone Market Seminar. Foras Studio focuses on a detailed, thorough approach to landscape design, implantation and horticultural care. 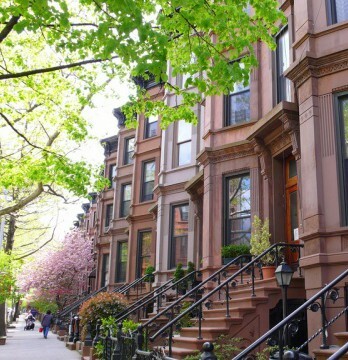 In our final video clip of the series, Susan Welti talks about landscaping issues you need to address when building your Manhattan townhouse garden. 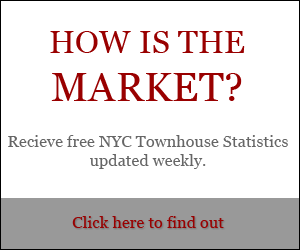 Please let us know what you think, pass it on to your friends, and let us know what topics you’d like us to cover in the future. Click here to see our video at the website.